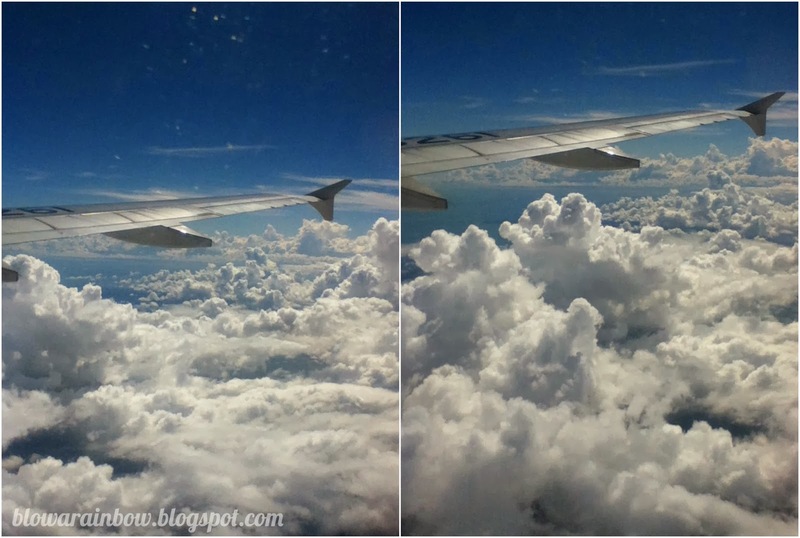 It is exactly 2 months since my last post in this blog! Boooo! I can't believe time flies that fast, yet I haven't noticed it. I have been so busy with my new 2-month old job and that pretty explains why I haven't got to sneak in this blog in that span of time. Anyhow, I am sharing today my adventure to Cagayan De Oro on the first week of December for a job-related task. At least I've tried to mix my real job + blogging here, I hope I succeed somehow. 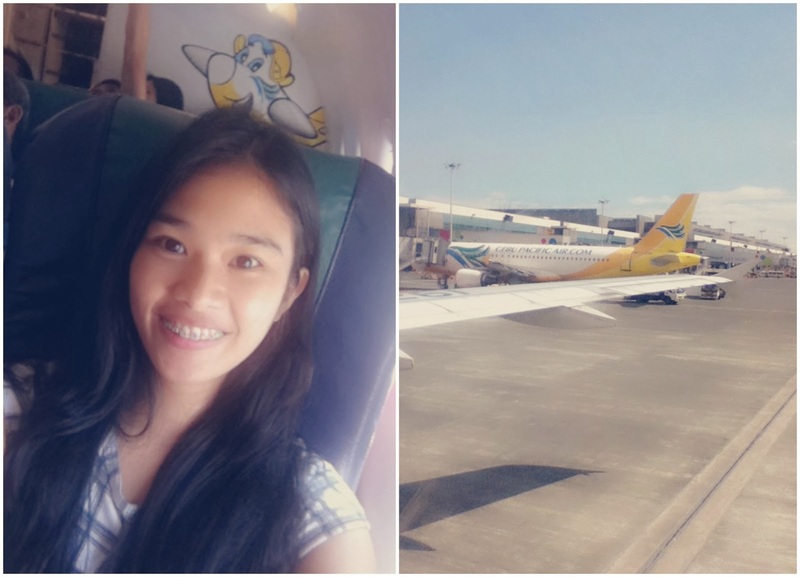 It was my second time to ride an airplane, the first was when I went to Boracay last year. Luckily, I got the window seat on our way there which gave me the opportunity to see the breath-taking sea of clouds from up above and take note, these are absolutely #nofilter! The feeling of seeing these in person was so priceless! Yay! We've finally landed to Laguindingan airport in Cagayan De Oro after 1 hour and 45 minutes in the air! 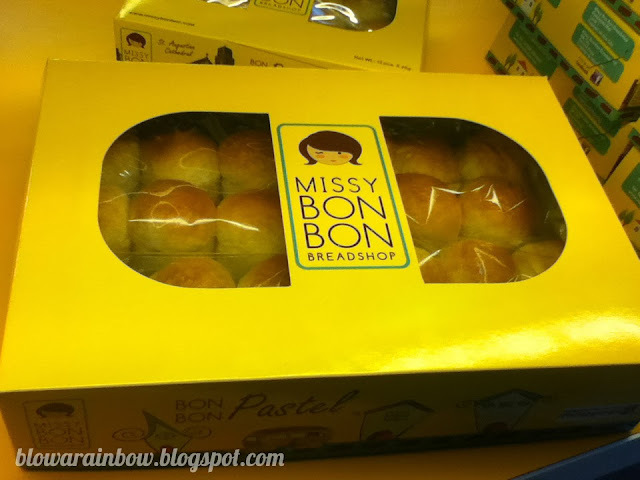 We have at least an hour and a half to go around and hunt for pasalubong before going back to Manila. 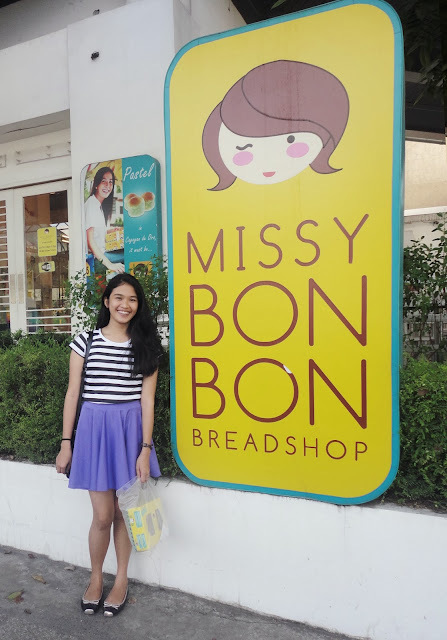 We took that opportunity to visit Missy Bon Bon, one of the famous shops in CDO that sells the city's signature pastel bread. These bread tastes so good! I wore this not-so-comfy yet care-free number on our way back to Manila. Not-so-comfy in the sense that circle skirts in this length is not meant for commuters like me. 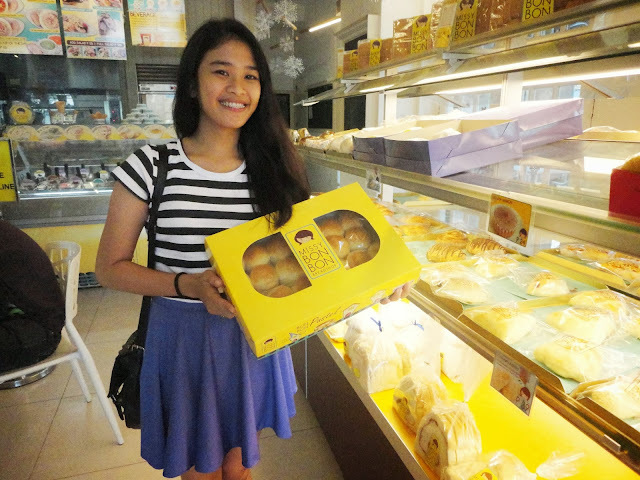 But it's okay, keri lang! I really want to go girly all out that day so I need to take the risks. Haha!